Working internationally? intercultures suggests that you ask the following questions in relation to the work in your organization. Click below for the solutions we recommend. 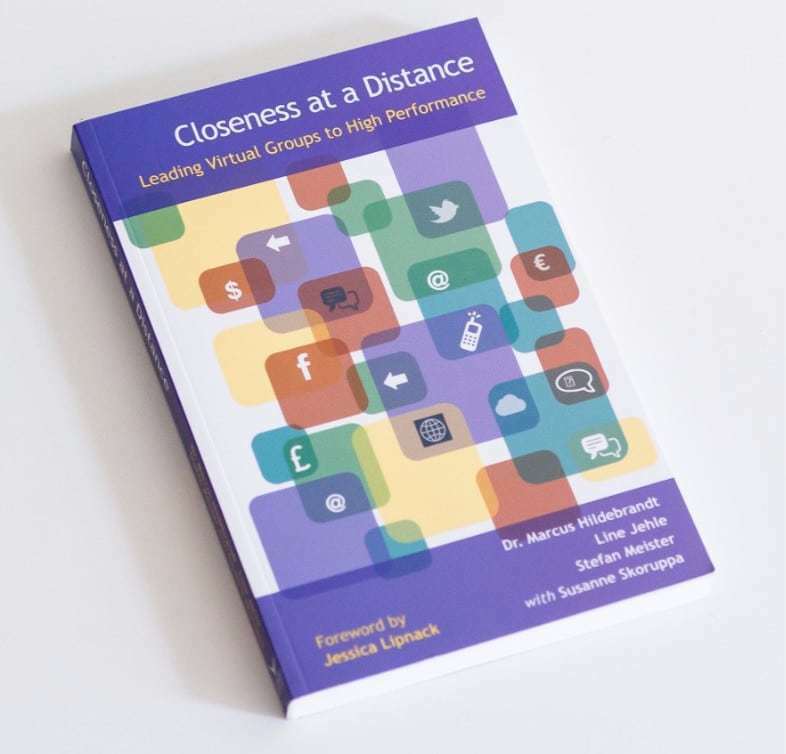 How can I enhance virtual collaboration? How do I give and receive feedback in order to learn from differences? How do I organize meetings that are efficient and attractive? How can I intentionally use humor to accelerate stakeholder motivation? How can I systematically develop intercultural exposure and competence? How can I visibly implement diversity into my work context? In direct response to the questions above, intercultures has developed original tools and additionally established strategic business partnerships with recognized providers in the field. In compliment to assessments developed by intercultures, our e-learning supplies appropriate interventions in order to develop and deepen competences. Beyond our Standard Versions, we also offer stand-alone solutions (Premium Version) and variants that are completely tailored to your needs. 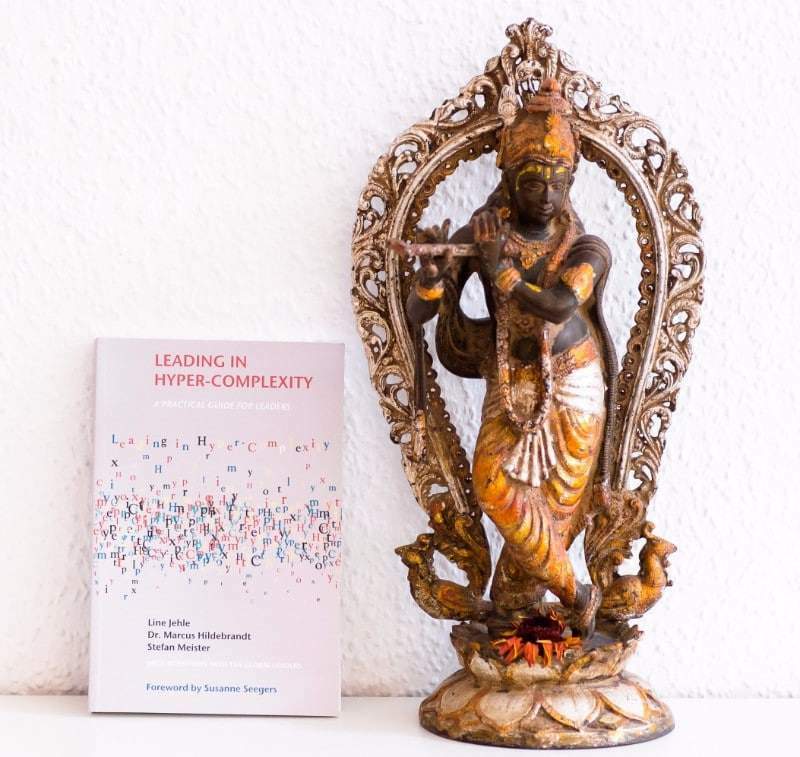 intercultures consultants publish! Below, review a small portion of a larger selection of book publications authored by intercultures consultants. Ready to look beyond the surface?